The Arts and Humanities Research Council (AHRC) provides approximately £102 million from the government to support research and postgraduate study in the arts and humanities. Awards are made after a rigorous peer review process. 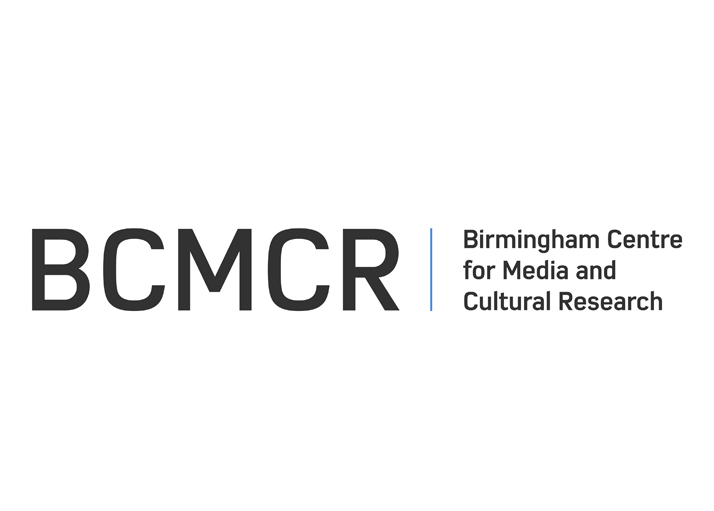 The Birmingham Centre for Media and Cultural Research (BCMCR) at Birmingham City University was established in 2009 to develop research in the School of Media. It remains the hub of the songwriting studies initiative. 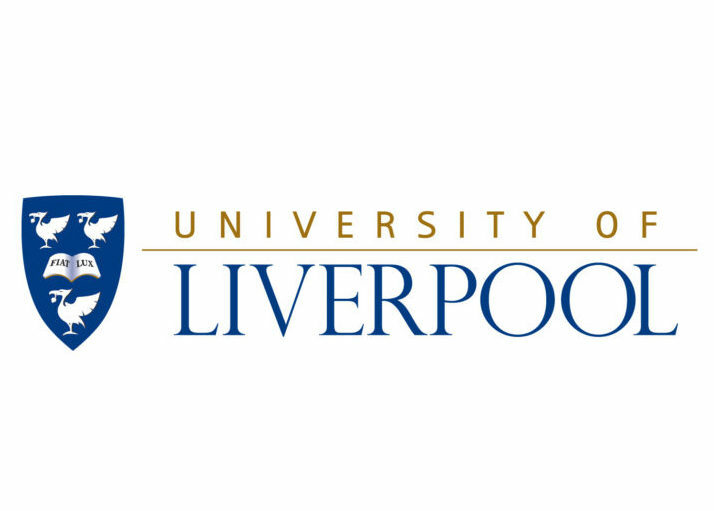 The University of Liverpool is a public university based in the city of Liverpool, England and is also known to be one of the six original ‘red brick’ civic universities. It comprises three faculties organised into 35 departments and schools. 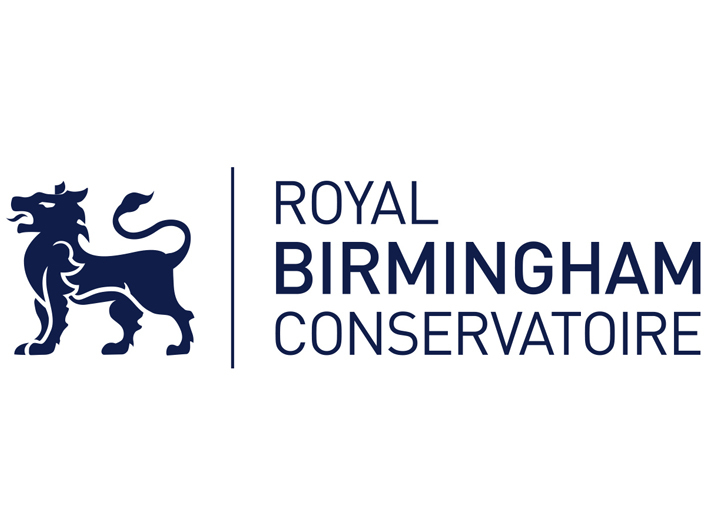 Royal Birmingham Conservatoire is a world class institution providing exceptional training for the musicians, actors, stage managers and performers of the future. Outstanding staff and facilities attract the best students. The Institute of Contemporary Music Performance is London’s leading music college and has been delivering music education and training to students of contemporary music for over 30 years, longer than any other UK school. The University of the West of Scotland, formerly the University of Paisley, is a public university with four campuses in south-western Scotland, in the towns of Paisley, Hamilton, Dumfries and Ayr as well as a London campus.